Bright, beautiful orange color. Can you say Gators, Dolphins, Orange juice . . . let's not forget Fall and Halloween!! Love this color! Wasn’t ever really a paint selection I would make, but after seeing the pieces that have been painted Florida Orange, I had to purchase some. I can’t wait to find the perfect piece to paint with it. 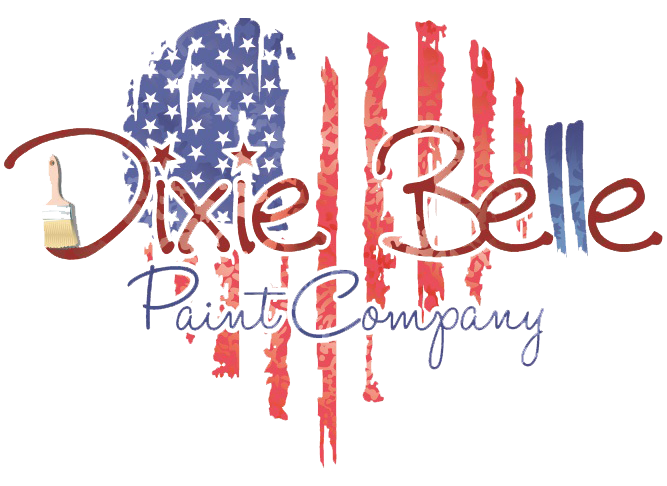 Love Dixie Belle!